Do you want to what exactly is the difference between the jail, the prison unit and the work release unit? The jail is basically a pre-trial detention facility. Upon arrest, you are taken to the jail facility and unless you are bonded out, you remain until sentencing. 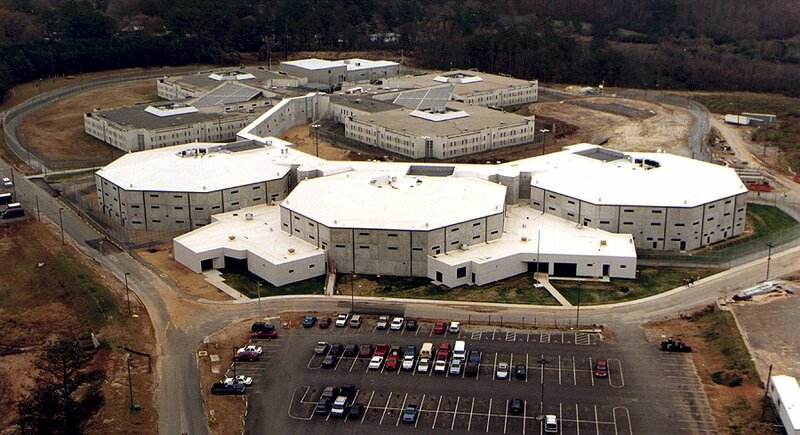 The Prison unit houses inmates who are serving their sentences. Usually, these are inmates convicted of misdemeanors or non-violent felonies who have 24 months or less to serve. The Work Release unit houses those inmate currently serving their sentences who are eligible to work outside the prison. Have questions about mail, visitation, bonds? The web site of the Cobb County Sheriff has the answers but they are a bit hard to find. I will help you navigate to the correct page. First go the Cobb County Sheriff web site. If you are looking for information on visitation, how to send mail, how to receive a call, send money or bond information, look at left hand side of the page and click "Frequent Numbers". Then, look underneath of the heading "Detention Facilities" and click on the heading, "Detention General and Visitation Information" and it will take you to a page that will answer the above questions. Looking for Cobb County Public Records? On the web site of the Cobb County Superior Court, you can search both civil and criminal records. You can find the search page HERE. However, before you do that, you must download a special plug in that will enable you to view court records. It is available HERE.